Know the rules, minimise the costs, avoid penalties. Almost 70% of English farm land is in an Nitrate Vulnerable Zone. 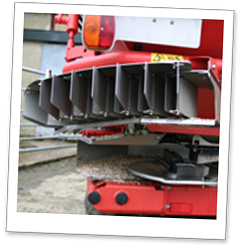 For those farming in these areas there are a considerable number of rules that you must be aware of to ensure your business is compliant. Failure to comply is now a Cross Compliance issue, so loss of SPS money is a real possibility. This workshop is aimed at better understanding the rules so you can minimise the costs to your business. Many people think the rules are even more onerous than they actually are so we can dispel some of the common myths as well as make sure farmers do what is necessary. We will also focus on finding the positive in the rules, i.e. 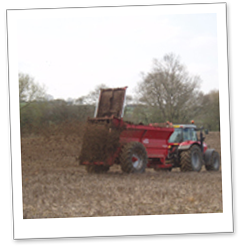 making better use of slurry and muck to reduce fertiliser costs. The Workshop runs from 10.45am - 3pm (lunch included) and is open to all dairy farmers and farm staff. If you are interested call Kingshay on 01458 851 555 for details of events.